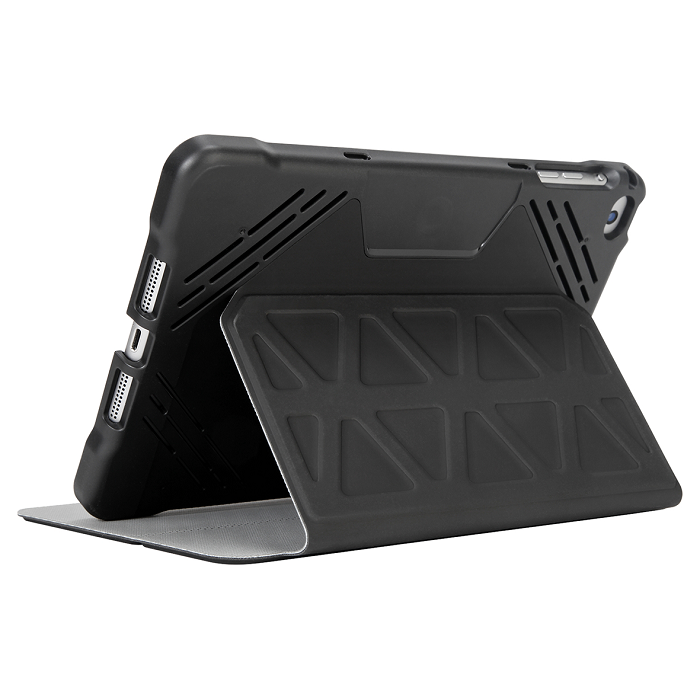 The Targus 3D Protection iPad mini case combines advanced engineered protection with all of the functionality you demand. 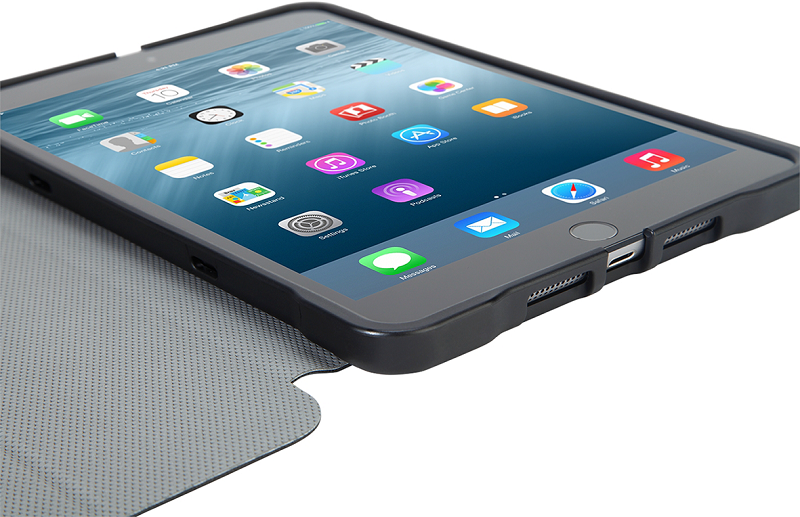 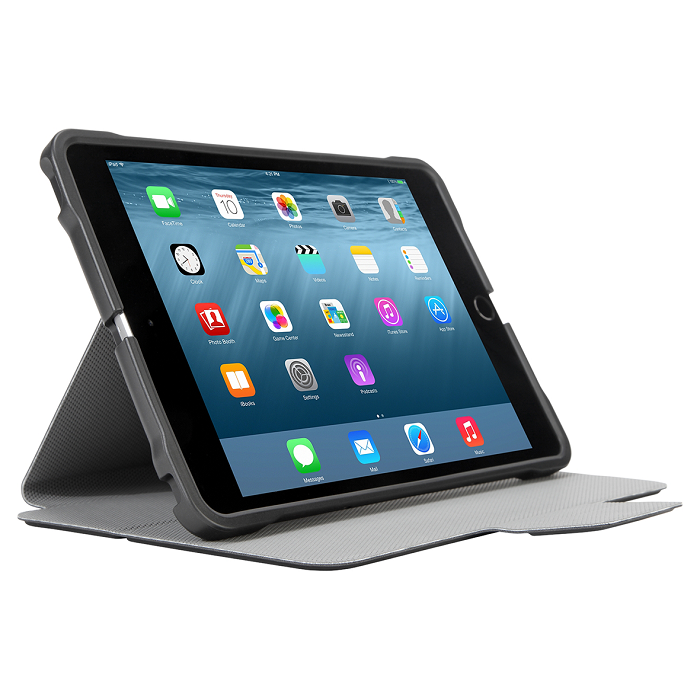 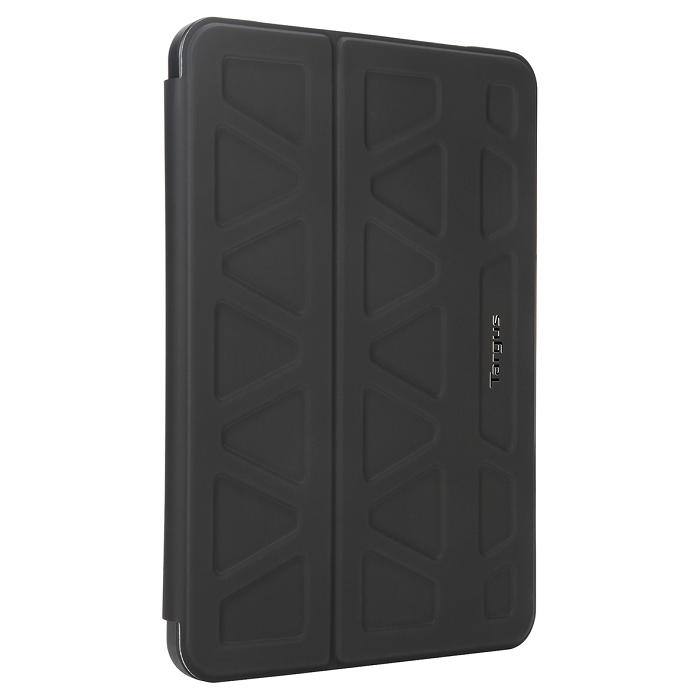 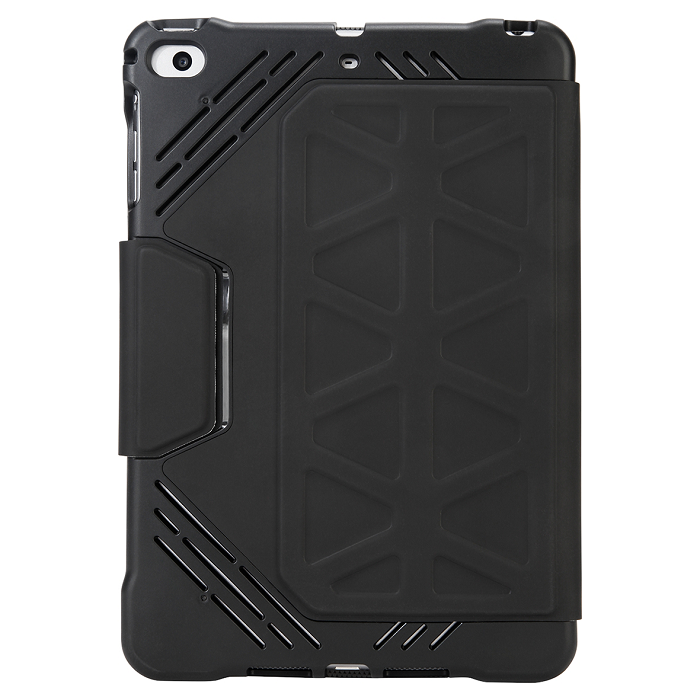 This rugged iPad mini case has shock-absorbing perfect fit tray with internal ribbing plus a tough outer edge for added protection against everyday drops and dents. 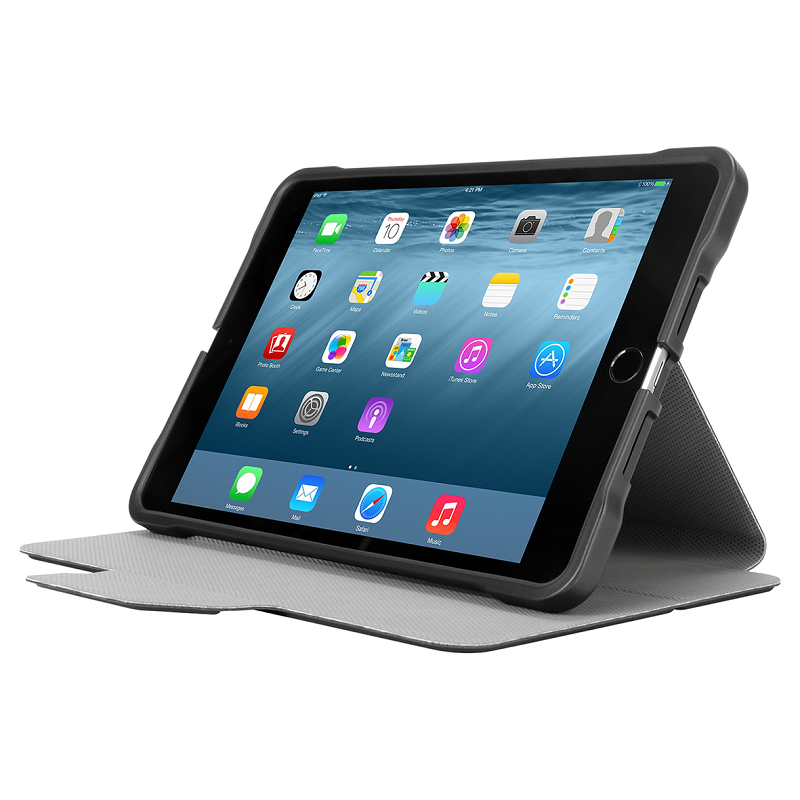 The tactile engineered design is easy to grip, with water and dirt repellent exterior coating. 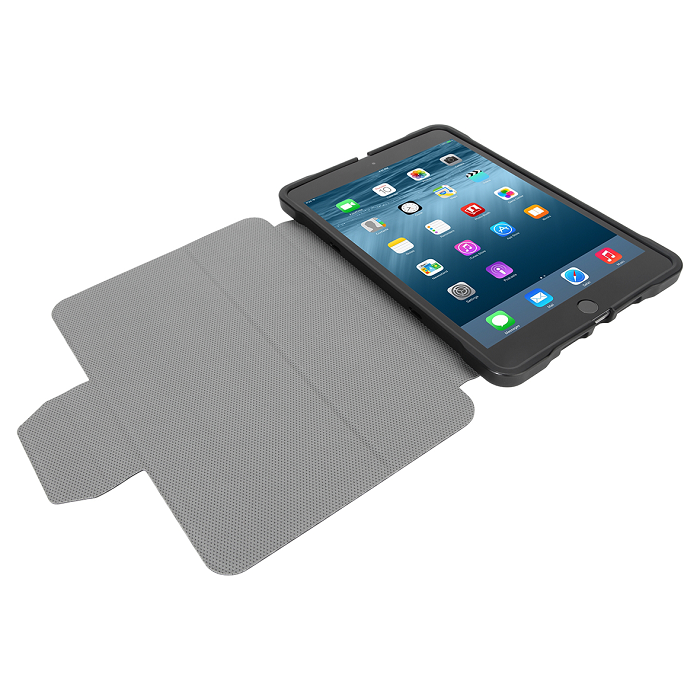 The magnetic closure keeps your screen cover closed wherever the day may take you. 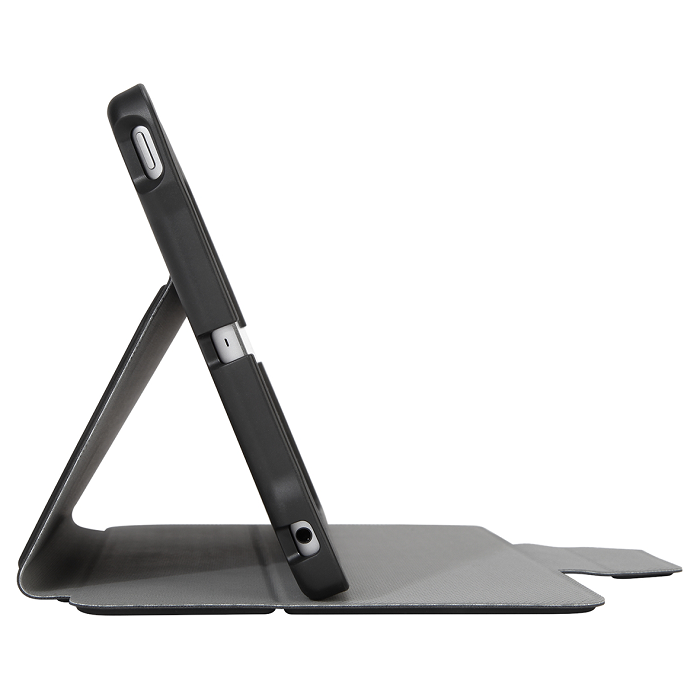 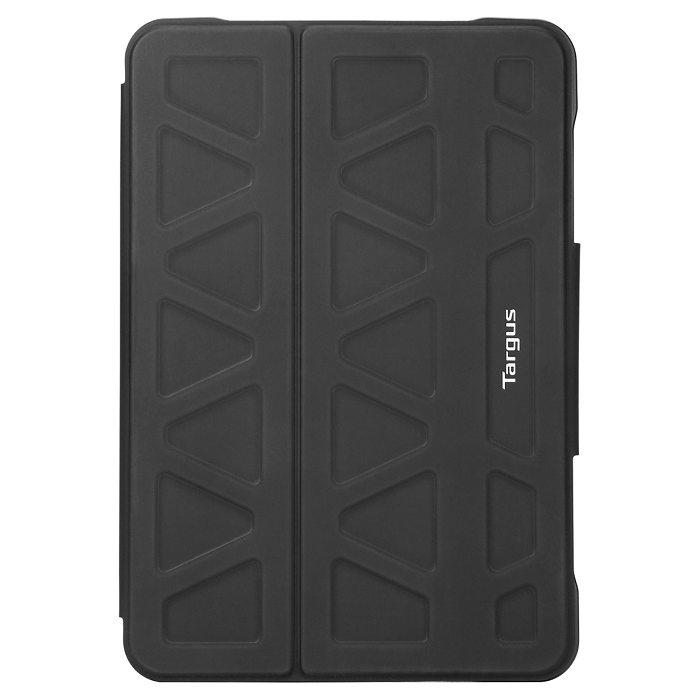 The Targus 3D Protection iPad mini case keeps your device safe while letting you realise its beauty and functionality.